Low End Lotions Better Than High End Lotions? 10 Japanese Brands Skin Care Lotions Tested by Japanese Magazine. Toner (usually called lotion in Japan) is a must-have step in Asian skin care routine. The reason why you should add skin care lotion to your skin care routine because it restores your skin’s PH balance, moisturizes, refreshes skin and shrinks pores. In Japan, there have many skin care lotions with different brands. How do you pick a good lotion? A Japanese magazine called LDK has picked and tested 45 skin care lotions in October 2017. Surprisingly, the result has revealed some inexpensive product brands in category A (highest mark), whereas some of branded products in category E (lowest mark). Today, let’s me show you which brand is the highest mark. The highest mark and the cheapest skin care lotion is belong to Kiku-Masamune. 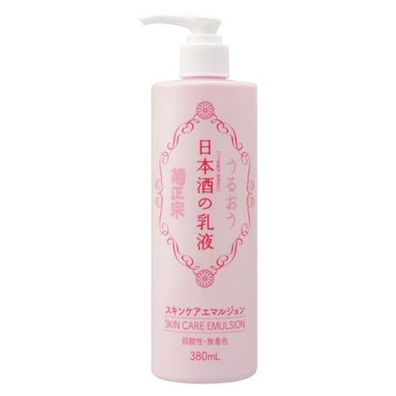 This is Japanese Sake Brewing skin care lotion is an ultra-hydrating lotion with sake. Manufacturer of Kiku-Masamune is famous Japanese sake brewery since 1659. They believe sake has its beauty benefits including keep the skin hydrating, soft and whitening. All ingredients are natural and free of alcohol to protect the skin. It’s comes in a pink jumbo size 500ml plastic pump bottle and the price is cheap. 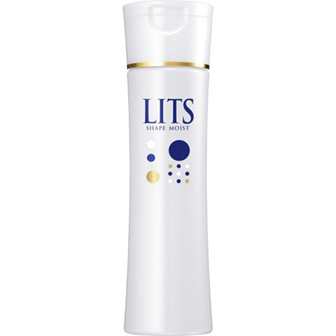 LITS is another inexpensive Japanese skin lotion released in 2016. Not only it give the skin moisturized, it also keeps your skin hydrating from inside to help your skin more firming. There have 3 kinds of extra moisturizing ingredients including Ectoine, Ceramide and Proteoglycan to keep your skin moisturized longer. Place appropriate amount of lotion on hand and apply evenly on your face. It’s can increase 30% moisture level after applying lotion. This Aqualable Bouncing Lotion has concentrated formula featuring royal jelly GL, collagen GL, Amino acid and hyluronic acid. The extra formulas are deeply moisturise and improve your skin firmness without feeling sticky. It’s can increase 48% moisture level after applying lotion. 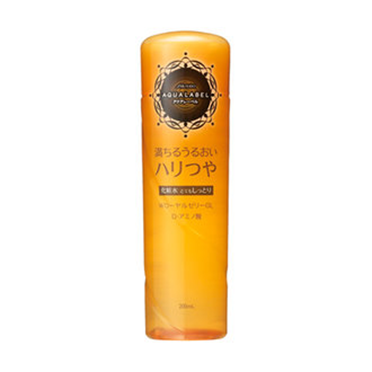 Arouge Moisture Mist Lotion is made by a Japanese pharmaceutical company called Zenyaku Kogyo which has been started business since 1950. The mild formula provides lasting hydration to rejuvenate damaged skin and improve skin tone. It’s free of fragrance, paraben, alcohol, mineral oil and synthetic surfactant. For those who have sensitive, unstable and dry skins, this product is right for you. 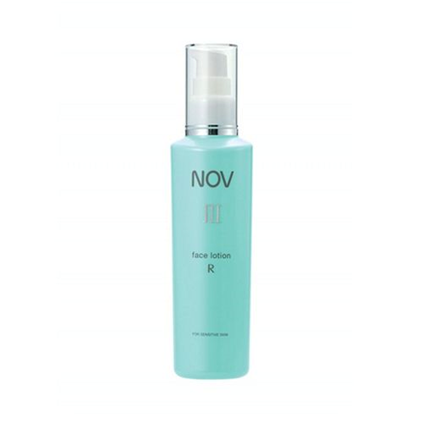 NOV has launched NOV III series skin care products for those who are worried about dry and rough skin due to seasonal changes. Highly-moisturizing formula such as squalene, ceramide and amino acids, can help to transform sensitive skin into healthy skin and lock the “water” inside the skin. This product contains fragrance free and low stimulation formula. It is highly recommended to people has sensitive skin. Use combination of lotion and skin care moisturizers to improve the level of moisture on dry and damaged skin. Both products have been won the first place at URCOME. Muji is popular for high quality, low price and clear packaging. 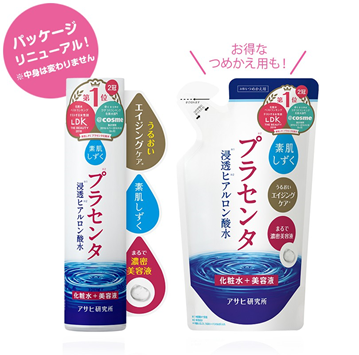 All the skin care products are made of natural water from Kamaishi in Iwate Prefecture, Japan. 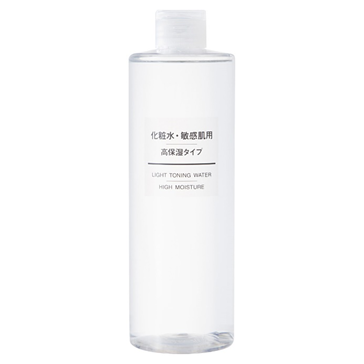 Muji launched light toning water with light and non-irritating scent in the market. This is good to protect dry, sensitive skin and redness due to rich moisture formulas including hyaluronic acid, Lipidure, purslane extract and grapefruit seed extract. It increases 17% moisture level after application. This is good to remove dull skin cells and protect skin against dryness in order to deliver softening benefits. Even the skin lotion more expensive than other lotions, moisture level also has 26% after application. It gives skin moisture, fine texture and radiance. Feeling refreshing with a fresh fragrance of natural rose and orchid. 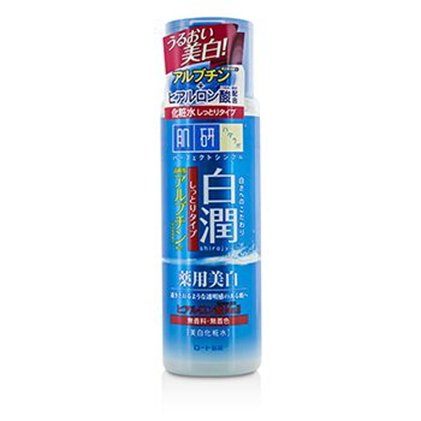 Hada Labo emphasizes simple, perfect and confident with skin care products. No fragrance, mineral oil and additives that burden the skin. This whitening toner delivers radiant and moisture skin due to hyaluronic acid, glycerin and arbutin formula. However, the result revealed hydration level was not high enough compare with the other skin care lotion. SKII facial treatment essence is awarded bestseller with over 90% Pitera formula. 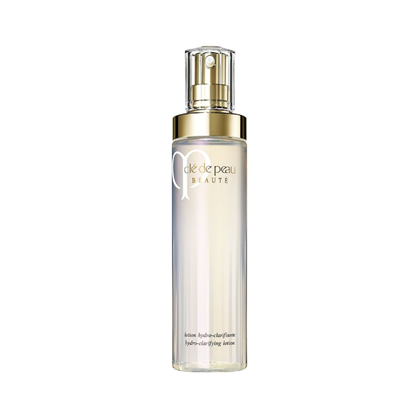 The essence is the best to boost skin’s texture, improve firmness and reduce wrinkles. However, moisture level is lower than other lotions. This Japanese brand is high-end skin care product. Grab one if you need to look younger. Source: POP-OL, LDK and product’s website. Top 10 Japanese Skin Care Products!